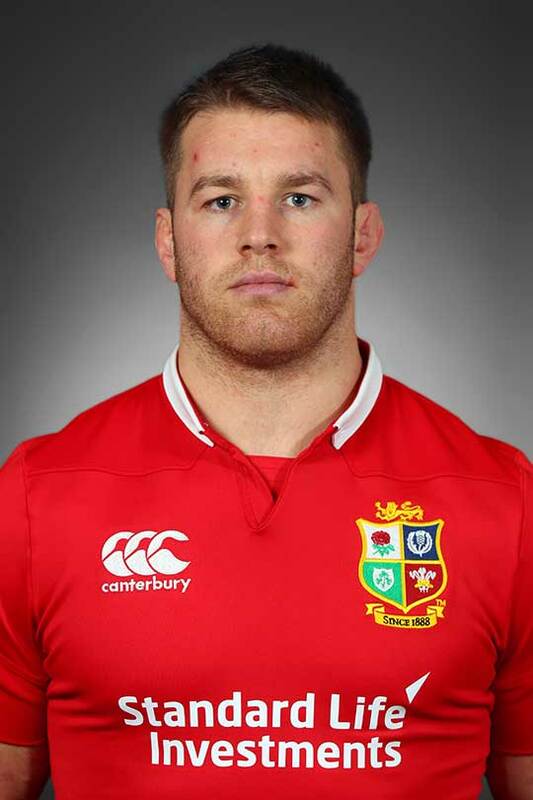 Sean O'Brien, for no apparent reason, appears to have set a rather large cat loose amongst the pigeons by publicly criticising the British & Irish Lions attack coach, Rob Howley. What prompted his comment is unclear, but apparently it was poor coaching and a lack of an attack gameplan that prevented the Lions from securing an historic 3-0 series victory in New Zealand this summer. According to SOB, Howley struggled to "get stuff across," leaving the likes of Johnny Sexton and Owen Farrell to run the Lions attack. 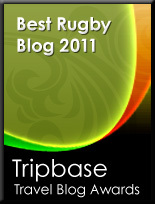 Lord knows I'm no particular fan of Rob Howley as a coach (fabulous player that he was) but for SOB to single him out as the reason the Lions did not win a series in which (a) they were always massive underdogs and which (b) they led for a grand total of three minutes is, simply, as ludicrous as it is disloyal.